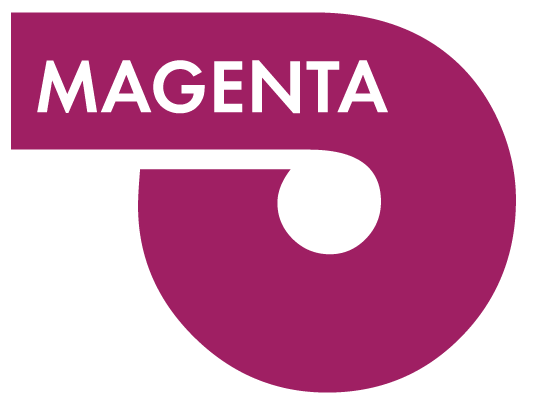 Welcome to Magenta Designs Ltd, a design company owned by Geri Edwards, offering 15+ years experience in creating and delivering print and web designs for small businesses, sole traders, start-up businesses, charities and blue-chip companies across industries such as management consultancy, banking, fashion, IT, medical and law. This portfolio provides you with a small selection of print, web and photographic pieces. Click on the icon below to view further. If you are unable to see the image below download, Flash Player. Copyright @ 2006-2011 Magenta Designs Ltd. All rights reserved.